What’s in store for Pretty Little Liars: The Perfectionists? Deadline reports Noah Gray-Cabey and Evan Bittencourt have joined the upcoming Freeform spin-off series. 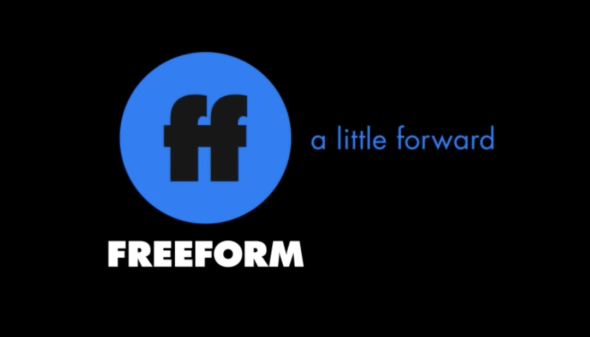 Freeform has not yet announced a premiere date for the spin-off series. What do you think? Are you a fan of Pretty Little Liars? Will you watch The Perfectionists?